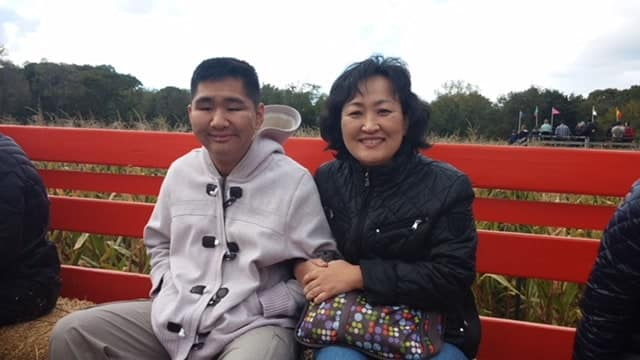 Our CIDA family of the month is William Choe and his mother, Ms. In Yoon Lee. 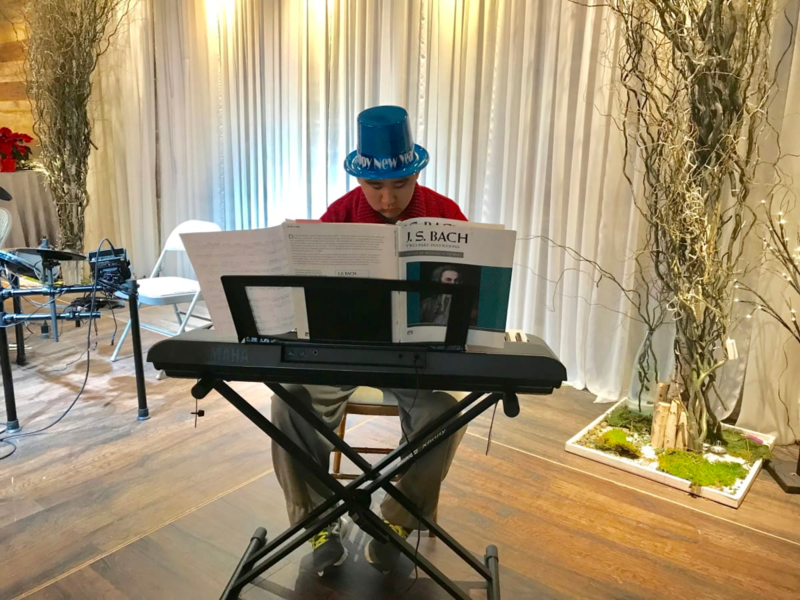 William graced us with a wonderful performance at the CIDA holiday party, showing off his talented piano skills. William is a 19 year old young adult with a disability, and has been playing the piano for about 5 years. William likes to write in his journal, play on his computer or iPad and practice on his piano daily. William’s mother, Ms. Lee, says that it wasn’t easy finding something William enjoyed doing. They tried many things from swimming to Tae Kwon Do, but none of these things interested him. She eventually had William try the piano and he finally found something he loved. Ms. Lee says that sometimes it is challenging for families with disabilities to figure out their children’s real interests or help them develop their talents because of the limited community resources. However, it is very important for children to keep trying to find something they love and that parents should always never give up.